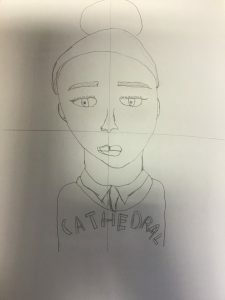 This half term we have been focusing on the skill of drawing. We began by looking at famous self-portraits drawn by well-known artists. 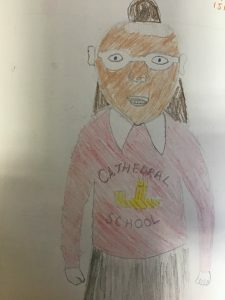 We then had a go at drawing our own portraits. See if you can recognise the person from our pictures below! 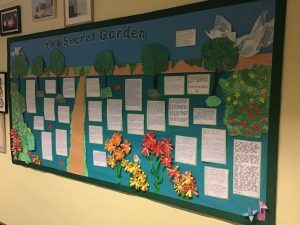 Also – please have a look at our lovely board display which Janet has put together so wonderfully. If you want to read our superb setting descriptions then you can find them in the KS1 corridor. 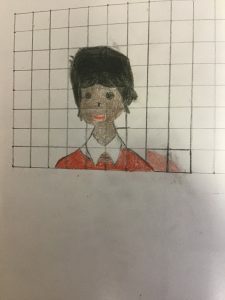 I really enjoyed sketching, drawing and colouring our selves and I can’t wait to draw someone who inspires us this Friday! Drawing portraits during art was so fun! I’m really happy that I improved my details in art! I also enjoyed doing the poster because it was a chance to be creative. I also did a lot of research. I really enjoyed doing art. I loved drawing the portraits! 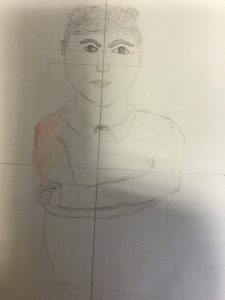 i really enjoyed sketching in this art lesson i really did improve my art and sketching because when i got home i did some sketching and i really improved my sketching . My favorite part of science week was when we discovered the myths of stars in the space and a very persuasive letter about saving the bees and the bees’ impact on Earth and man kind.